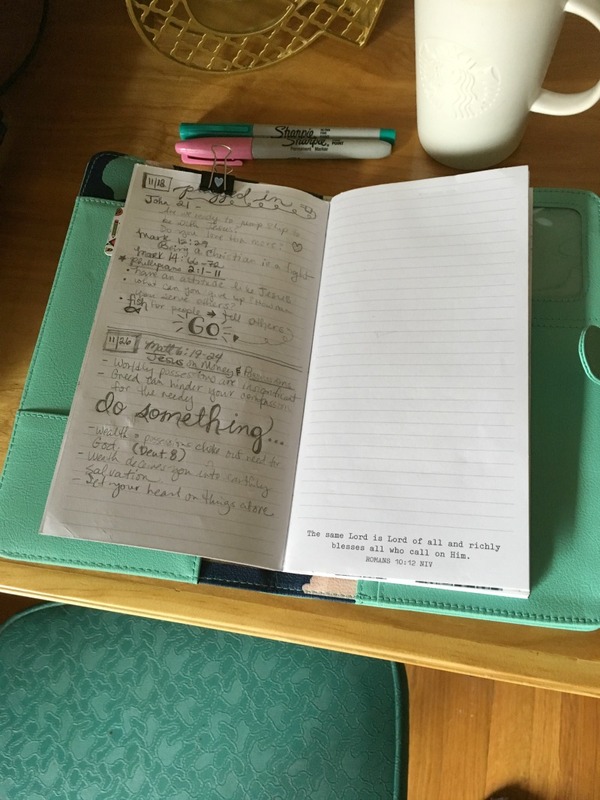 It is no secret that I love my planner and ways to stay organized, as I have written about it in several posts. 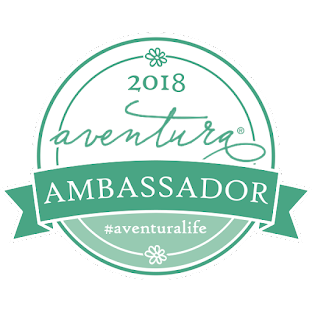 When my friend Ashley, from The Mixed Bag, recently contacted me to see if I would be interested in reviewing some planner items she received as part of the Busy B Ambassador Program, I jumped at the chance! After all, I am going to need a new one in a few weeks for 2018! Here are some of the items I received and how I plan to use them. I actually have two planners...one that I use at work and one that is my personal/blog one that I carry in my purse. This post contains affiliate links, which means I receive a small financial compensation if you make a purchase using this link. 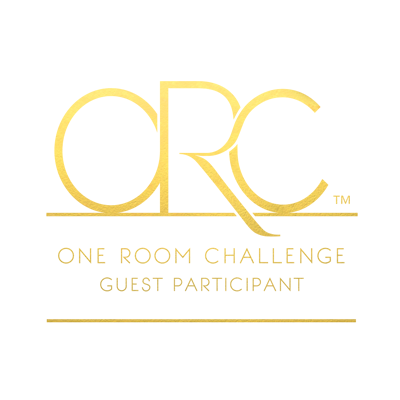 Thank you for supporting Real Girl's Realm! I received complimentary products to review from Busy B via The Mixed Bag; all thoughts and opinions are my own. When you use your planner for things other than just appointments, it serves as a diary of your life. You can look back and see what goals have been accomplished and things you have achieved during the year. 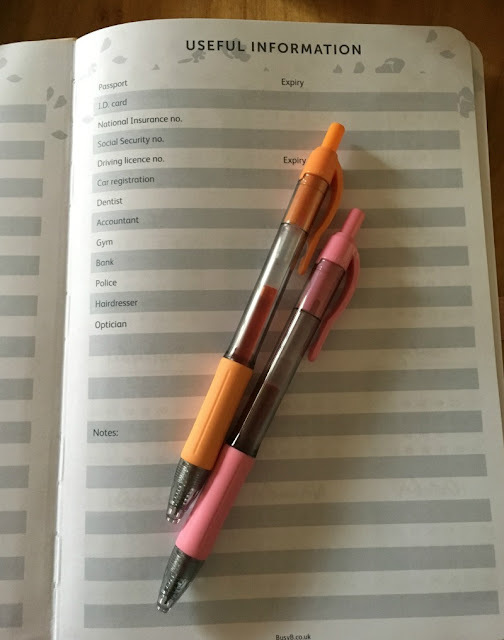 The list above is just an example of how you can utilize your planner; the list goes on and can be personalized to your needs. These planners are so pretty you will want to keep them and not toss them once the year is over! Both of these planners have an area for writing important information, notes, and pockets for important documents. The larger of the two has one page per day to allow ample amount of room to write all your tasks, notes, ideas, or just journal, while the smaller one has a week per spread. The really neat thing in the 2018 Busy Life Agenda Planner with Pockets and Dual Schedule is that you have room for double schedules in the weekly spread. 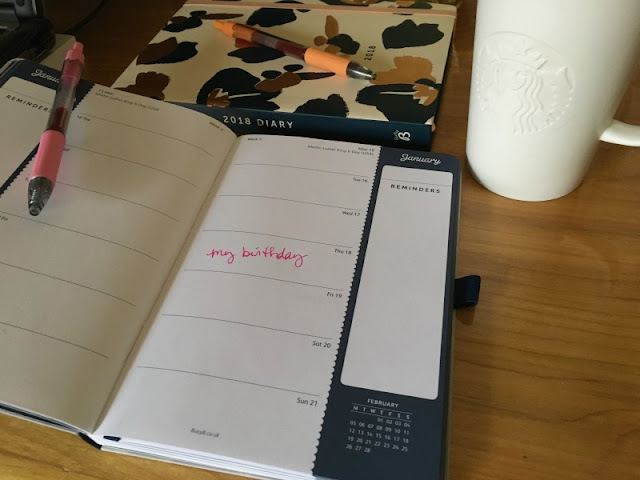 The only thing I wish were different is that the month view pages were right before each month, instead off all together at the front of the planner. All of the planner items are so beautiful and well made, including this Busy B Family Travel Wallet. 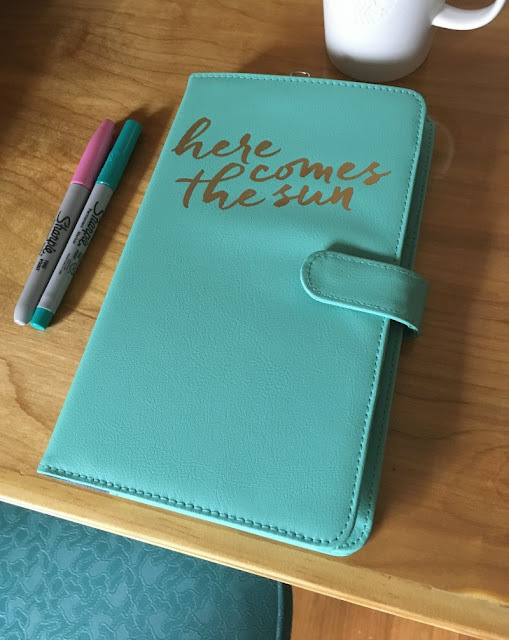 Honestly, I do not travel very often, but I love this color so I decided to use it to hold a travelers notebook. This is a small notebook that I carry to church to write down sermon notes and Bible Journal scripture in. If you do travel, this handy wallet has room for your IDs, passports, plane tickets, hotel documents and more! 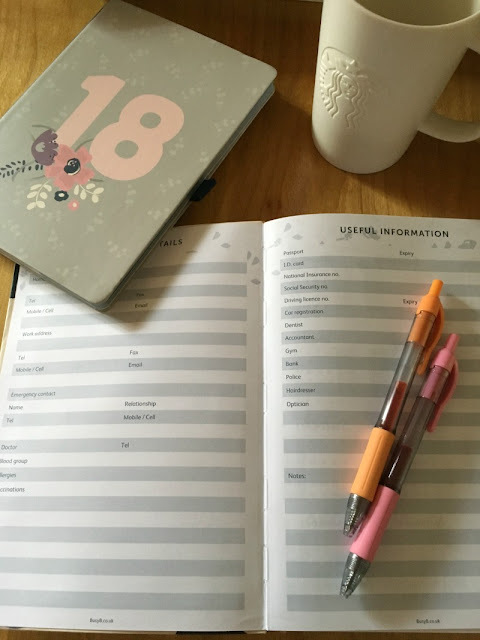 Which planner design is your favorite and what would you add to my list of ways to use your planner? If you want to learn more about the entire line of Busy B products, follow them on social media at Twitter, Facebook and Instagram! 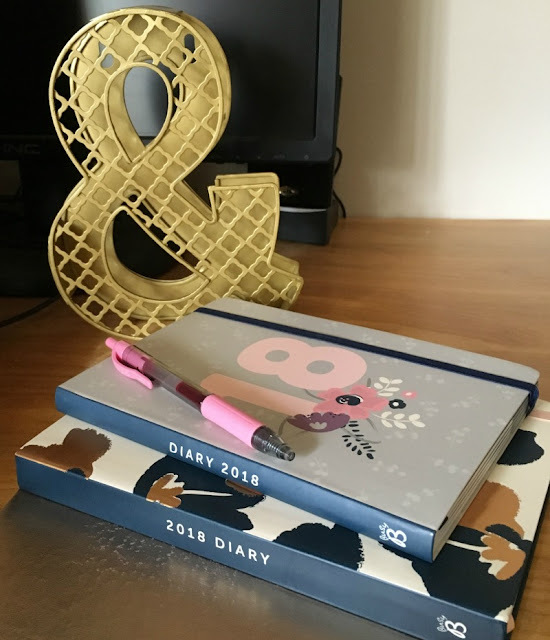 These look like fun planners! I have never tried the bullet planning method. I mainly use my planner for my blog editorial calendar and then I use Google Calendar for our family schedule. I do my day to day on Notepad on my computer. 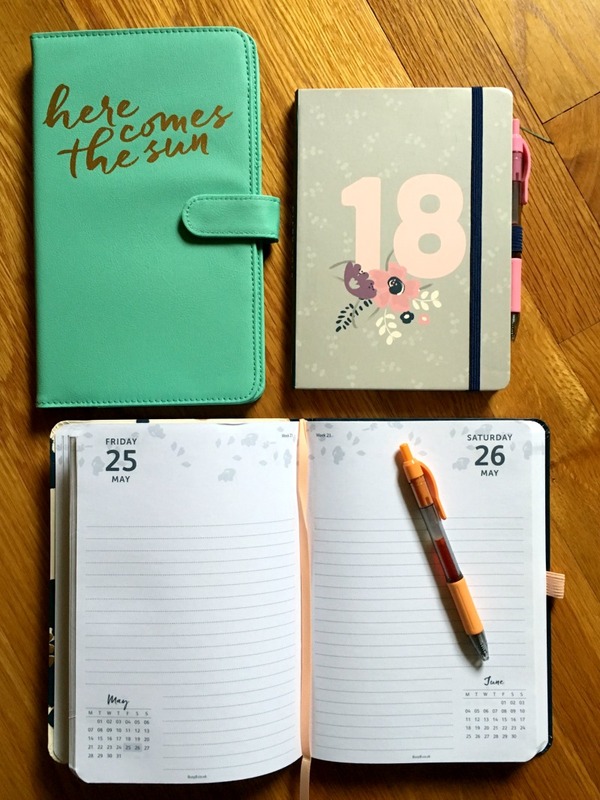 I love the case for the 'Here Comes the Sun' planner! Cute! 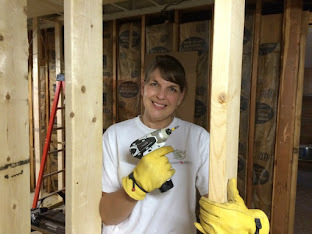 These are great planners, especially the one with dual schedules for a family. Yes, I like having lots of space to write notes or lists! The grocery list is a great idea!